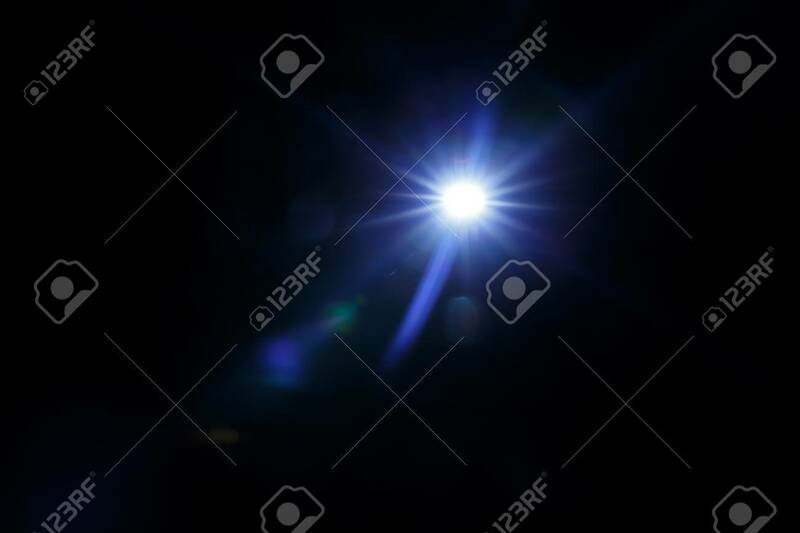 Flash Light And Flare Theme , Realistic Lens Flares , Light Leaks,.. Stock Photo, Picture And Royalty Free Image. Image 119193545. Stock Photo - Flash light and Flare theme , Realistic lens flares , light leaks, overlays. Flash light and Flare theme , Realistic lens flares , light leaks, overlays.